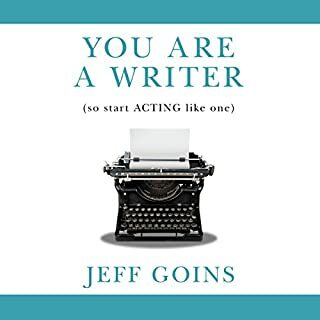 Master the inner game of writing! 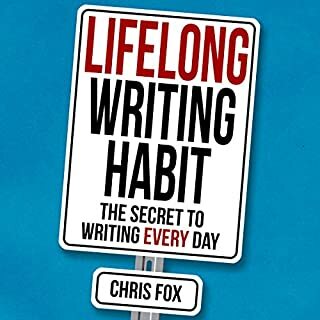 I own a bunch of writing books and is the author notes in the later chapters it's not so much that all of this is brand-new is that it is concisely presented with the most recent research to explain why these techniques are valid and useful. 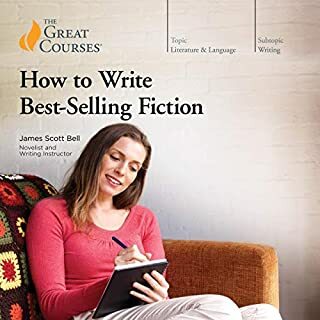 I found her writing style to be concise Lively and supportive. 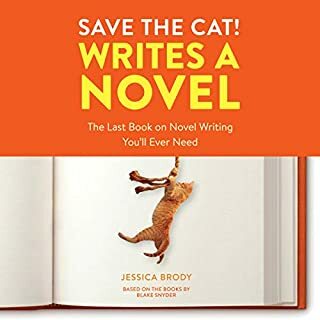 I think the person reading this has a wonderful voice that reads pretty briskly it is one of the few books I've ever had to turn down to a lower rate on Audible but that's not a huge problem. solid recommendation to buy. Terrific information on how to balance structure with creativity. 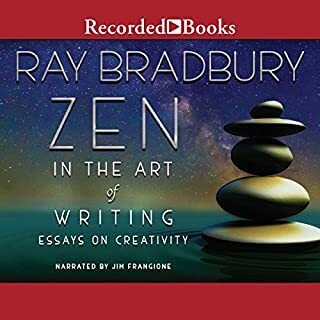 The author's vocal performance was good, but the studio quality of the recording did not seem to be of a professional standard. 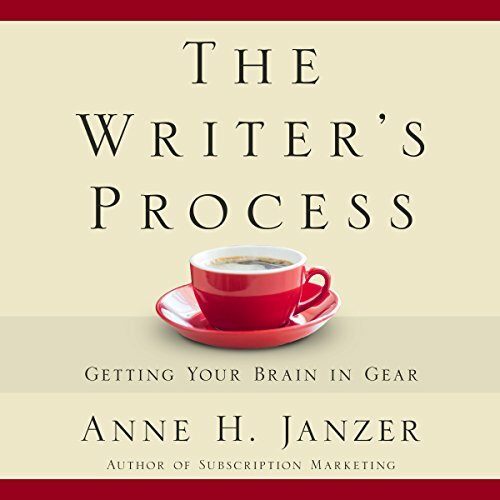 Anne Janzer successfully makes helpful conclusions on top of conclusions from other writing self help books. 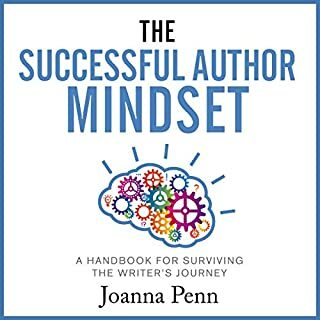 I've read all of the other books she mentions in this book and her new view on their material are very clever. So you could call what she does a meta-analysis and she does it very good.